Alex Rodriguez would rather take his new girlfriend out for dinner than attend a ceremony celebrating his former teammate Derek Jeter. The former New York Yankee star skipped out on “Derek Jeter Night” at Yankee Stadium Sunday night, choosing to go to dinner with Jennifer Lopez instead, TMZ reports. 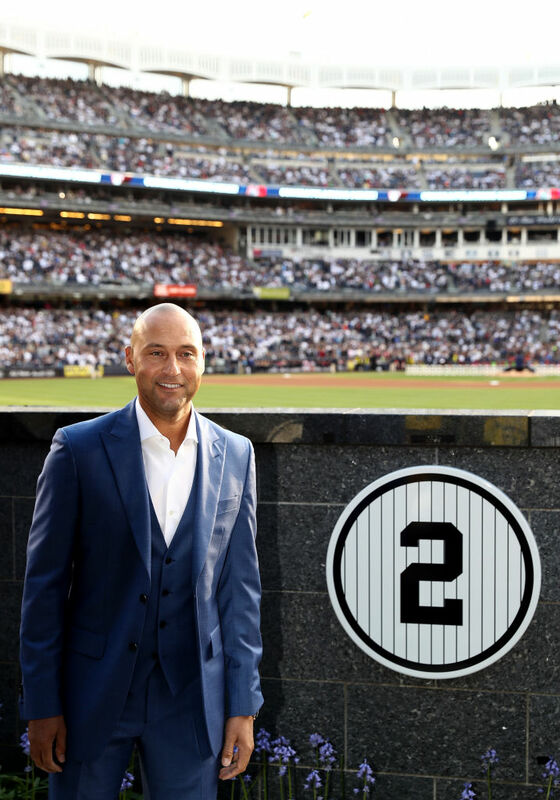 Many of Jeter’s old teammates joined him at the ballpark for the ceremony to retire his No. 2 jersey, but A-Rod apparently had better things to do. Rodriguez was invited to attend the special occasion, but his publicist said he was unable to make it because he would be in Miami for Mother’s Day. The former shortstop and third baseman did spend some of Sunday in Miami with his family in Florida, but flew up to New York City with plenty of time to make it to his former teammate’s special night, according to TMZ. Perhaps A-Rod is jealous that he’ll never receive the same recognition from the New York Yankees club. At least he can run away with J. Lo whenever he’s feeling under-appreciated.